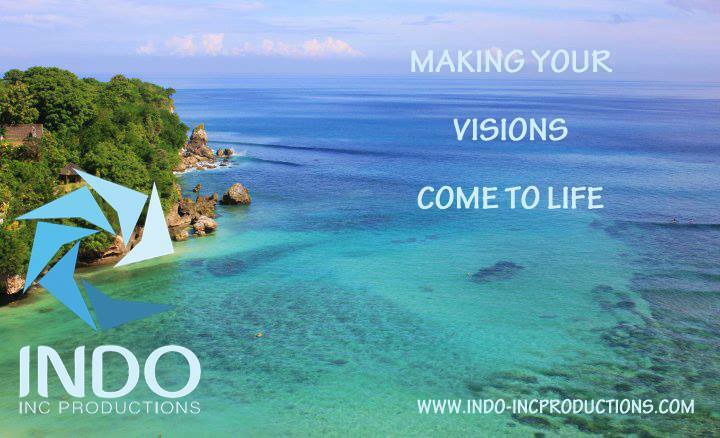 For many the mere mention of Bali evokes thoughts of a paradise that is immersed in sun, beauty and culture. It is so much more than just a tropical sun drenched holiday destination; it’s a mood, its an addiction, it’s an overpowering sense of belonging that only those who have travelled there will truly understand. For those who don’t know Bali, it has its amazing beaches, surf breaks, resorts, villas and some of the best restaurants in the world, but it’s the essence of Bali – and the Balinese – that makes this destination so much more than just a holiday from reality. For those who know Bali, they will have experienced that it is the one place where you can truly lose yourself; the culture, the atmosphere and the warm-hearted people. In this video we have only captured a snapshot of what Bali has to offer but hopefully showcases in a positive light what REALLY happens in Bali. 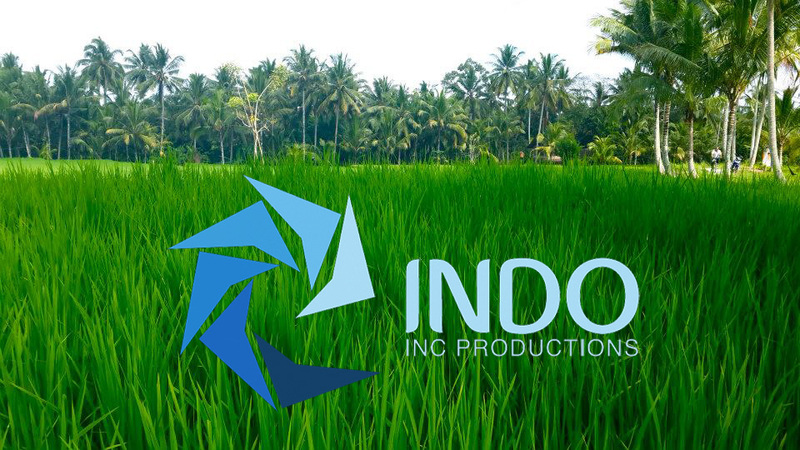 Indo Inc Productions announces GoPro as the official camera sponsor for next INDO film, due for release in 2015. 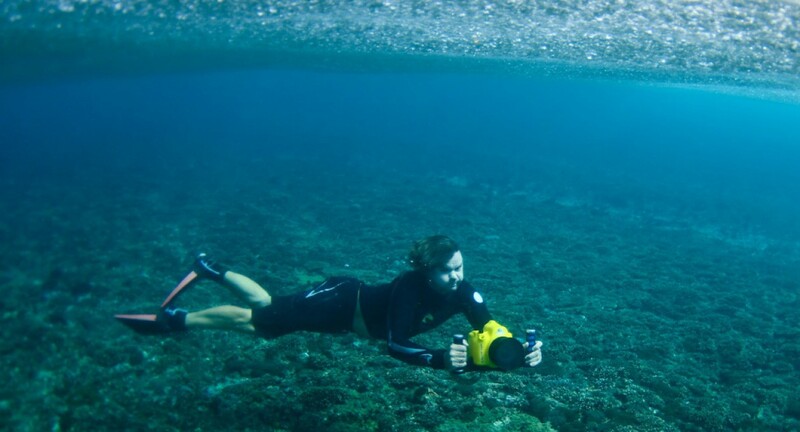 Gilhooley shoots free surfing around Bali and other parts of Indonesia, as well as accompanies Asia’s top pro surfers to ASC tour event locations, where he captures footage of both the contests and free surfing action as the Asian Surfing Championship’s official Video Director. Locations on the 2014 ASC will include the Maldives, India, Philippines, Taiwan and Malaysia. 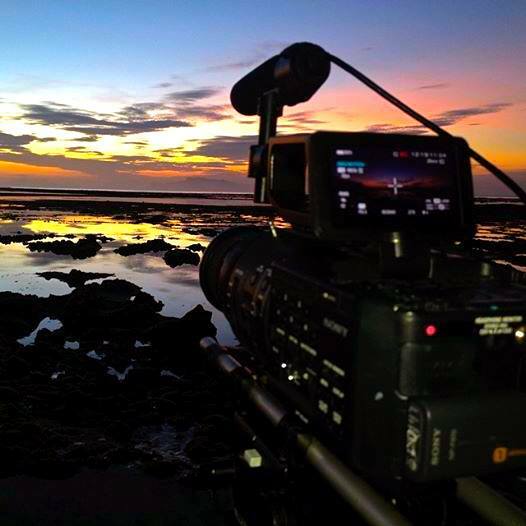 “Shooting in these Asian locations is a dream come true as it gives such a wide spectrum of possibilities in addition to the different trips we already have planned around Indonesia. This will ensure super sick action in the next film,” Gilhooley concluded. 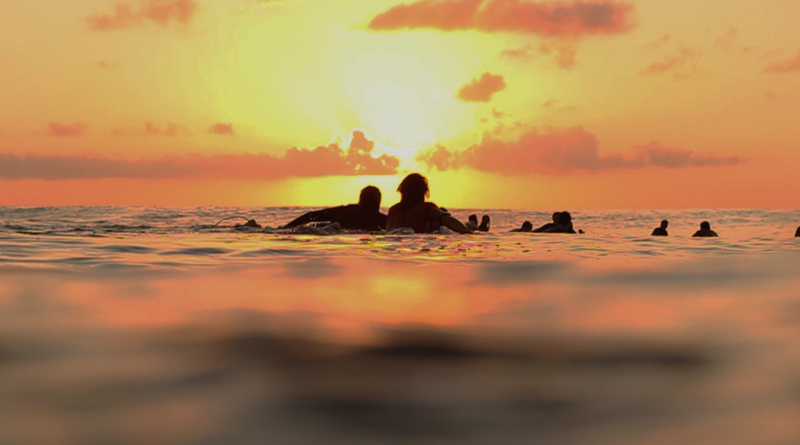 Indo Inc is extremely honored to be a part of the GoPro movement and partner up with the company on this film. The convergence of new technologies and new tools for monetizing live-streamed video are setting the stage for rapid growth in large-scale live streaming over the next five years.